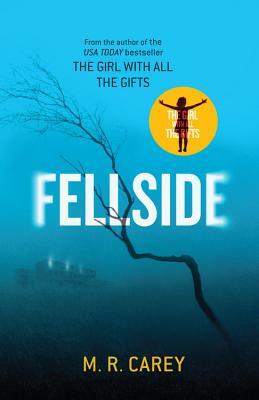 "Fellside is as brilliant as it is dark and devious. M.R. Carey is either deranged or brilliant--or both. Hopefully, both." "The author of The Girl With All The Gifts delivers another gripping story."